The images in this second / supplementary gallery have not been edited / cropped. If you order a print, these images will be edited / corrected / cropped before being printed. (If you wish to purchase a download, you can either: 1. Purchase the image 'as is', or 2. Email me and ask me to edit the image prior to your purchase.) 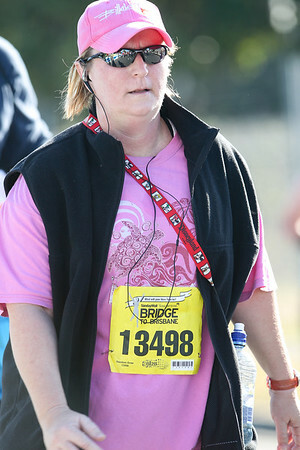 My main / portfolio gallery of perhaps better images of the 2012 Sunday Mail Suncorp Bridge to Brisbane Fun Run is here: http://smu.gs/PEcNRL. My photo blog post on the 2012 Sunday Mail Suncorp Bridge to Brisbane Fun Run: Blogger: http://bit.ly/O9Ft9l. 13498 - 2012 Sunday Mail Suncorp Bridge to Brisbane Fun Run; Sir Leo Hielscher Bridge (Gateway Bridge) to RNA Showgrounds. Camera 2. Photos by Des Thureson: http://disci.smugmug.com. - The images in this gallery have not been edited / cropped. If you order a print, these images will be edited / corrected / cropped before being printed. (If you wish to purchase a download, you can either: 1. Purchase the image 'as is', or 2. Email me and ask me to edit the image prior to your purchase.) Des.